Mike Tyson is an American boxer who was born on June 30, 1966 in Brooklyn, New York, New York. Mike Tyson's recent TV credits include Mike Tyson Mysteries and Conan. Mike Tyson's recent filmography includes the movies I Am JFK Jr. (2016) and Ip Man 3 (2016). On Spotify, Mike Tyson has a slightly modest following with only a popularity score of 34 out of 100 and around 1,300 followers as of 2018. His most popular track on Spotify is "One Night In Bangkok" from the album The Hangover Part II: Original Motion Picture Soundtrack. Mike Tyson's Instagram account (@miketyson) is really popular with around 7.6 million followers. His recent posts to Instagram have gotten around 114,000 likes each. 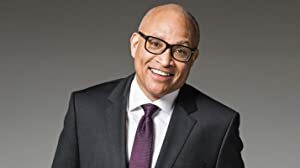 As of 2018, Mike Tyson has appeared on about 12 TV shows. 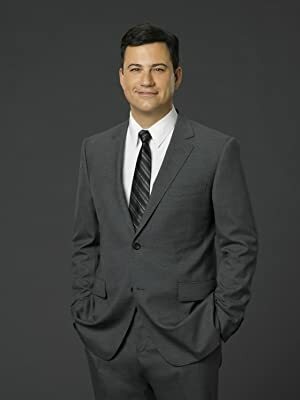 Some of the most recent Mike Tyson TV appearances include Mike Tyson Mysteries, Conan, and Jimmy Kimmel Live. 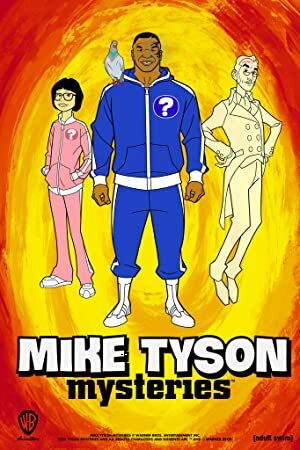 In 2017, Mike Tyson voiced a character on Mike Tyson Mysteries. 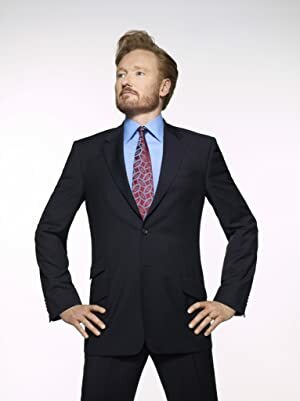 He was a guest on Conan in 2016 and he was a guest on and hosted Jimmy Kimmel Live in 2015. As of 2018, Mike Tyson has appeared in about 30 movies. Some of the most recent Mike Tyson movies include I Am JFK Jr., Ip Man 3, and Meet the Blacks. 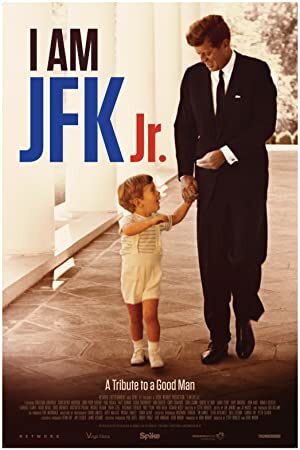 I Am JFK Jr. was released in 2016. 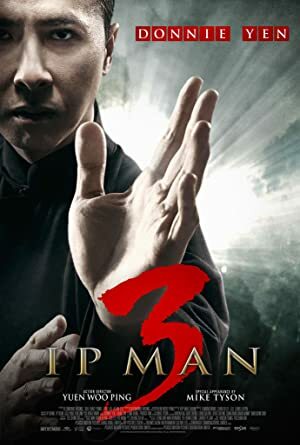 Ip Man 3, also released in 2016, featured Mike Tyson as Frank. Mike Tyson appeared as James Clown in Meet the Blacks, another movie released in 2016. As of 2018, Mike Tyson has 1,300 followers and a popularity score of 34 on Spotify. The Hangover Part II: Original Motion Picture Soundtrack and If You Show Up - Single are some of the more popular Mike Tyson albums. Notable tracks from these albums include One Night In Bangkok and If You Show Up. One Night In Bangkok is the most popular track from Mike Tyson, scoring 18 out of 100 on the popularity scale. If You Show Up has a popularity score of 18. The Spotify popularity score is on a scale from 0 to 100 and reflects the number of times the song has been played and how recently it has been played. Mike Tyson Instagram: Link in bio. Longtime NBA grinder @matt_barnes9 (Lakers, Warriors, Knicks, Kings) stops by Tyson Ranch to Hotbox with Iron Mike and @edsbritton . They compare drug testing protocol and discuss life as an athlete who uses alternative medicine. Also, keep an eye out for Matt and Stephen Jackson’s new pod, coming soon! miketyson Link in bio. Longtime NBA grinder @matt_barnes9 (Lakers, Warriors, Knicks, Kings) stops by Tyson Ranch to Hotbox with Iron Mike and @edsbritton . They compare drug testing protocol and discuss life as an athlete who uses alternative medicine. Also, keep an eye out for Matt and Stephen Jackson’s new pod, coming soon!